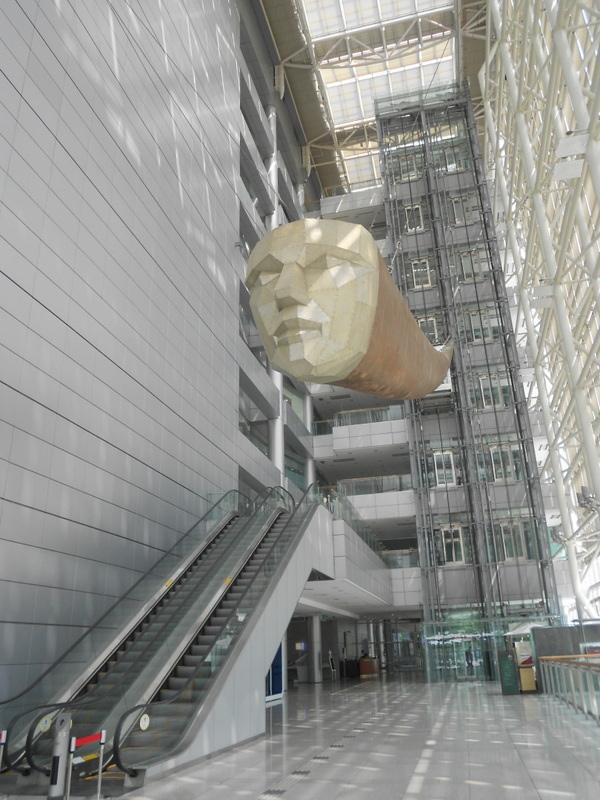 National Pension Service | 맙소사! Last week I went to cash out my pension as a lump-sum payment. The process was pretty painless but I thought I’d detail it here for those who need the information. You can also have the money deposited into a Korean bank account, for which you’ll need a bank book. 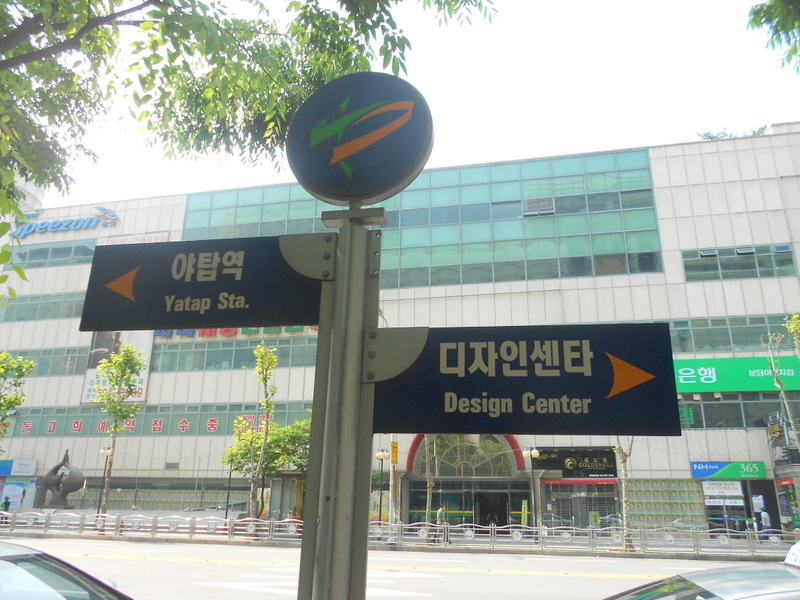 If you live in Bundang, the pension office is in Yatap. 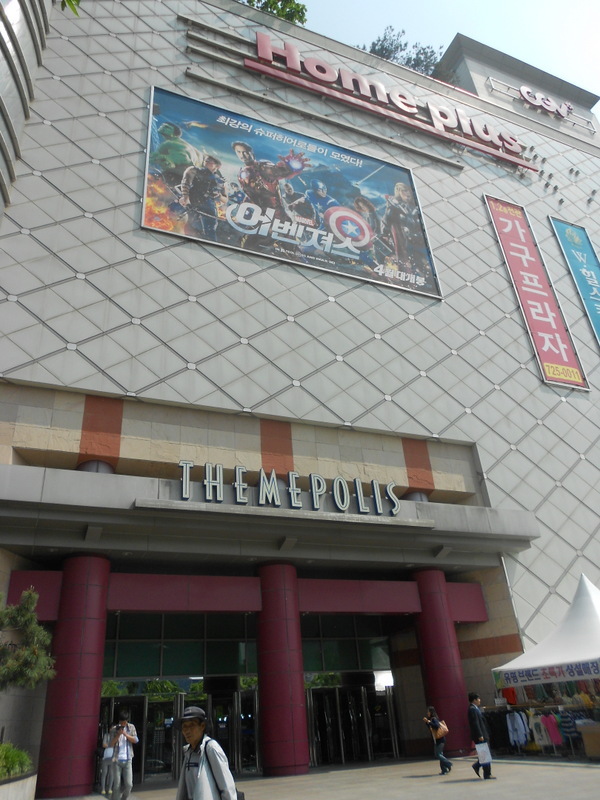 Take exit 4 from the subway station, cross the street, and turn left at the Home Plus/CGV building. 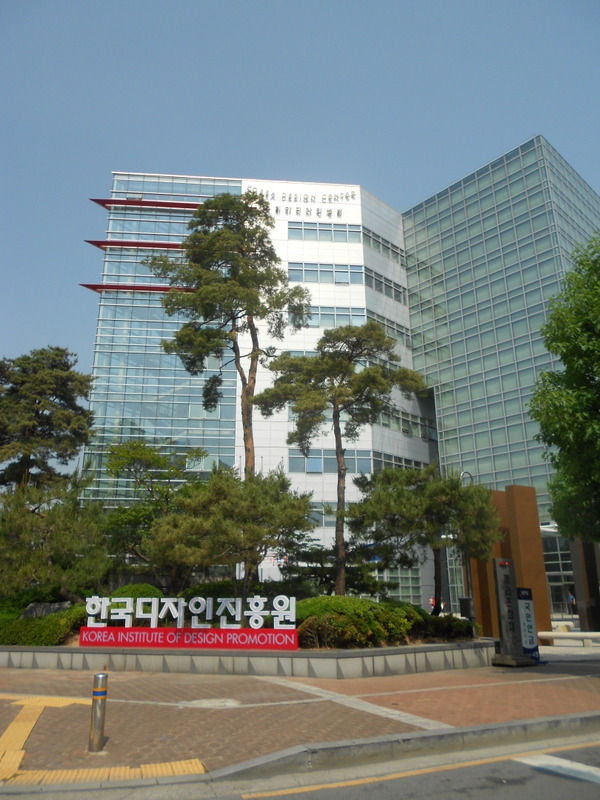 Walk a few blocks down to the Korea Design Building. You need to bring your passport, ARC, American bank account information (including branch address and routing number), and plane ticket out of Korea. (I don’t have an ARC anymore since I canceled my teaching visa in January and unfortunately I didn’t have my ARC number on me either. They informed me that without it I wouldn’t be able to get my money! Luckily I called Daniel who searched my email and found the number. Yay!) The money is deposited in your bank account approximately one month later.